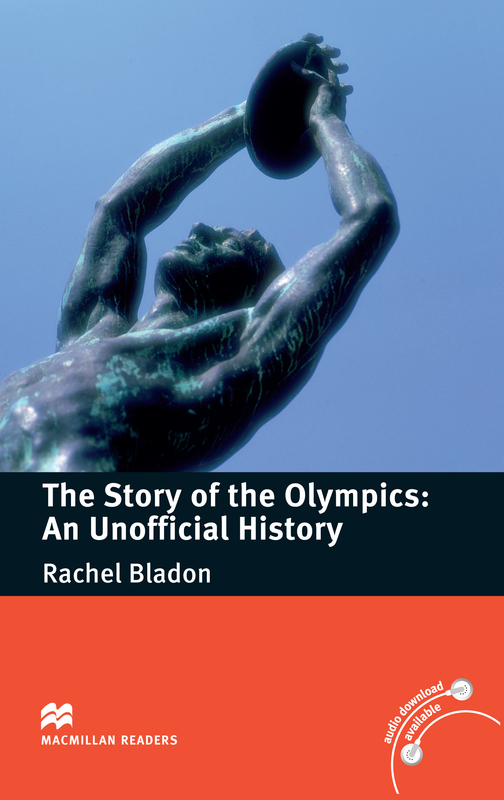 The Story of the Olympics: An Unofficial History is an adapted Pre-intermediate Level reader written by Rachel Bladon. The Olympic Games are the most famous sporting event in the world. This book describes the games’ beginnings back in ancient Greece to the billion-dollar international event they are today.